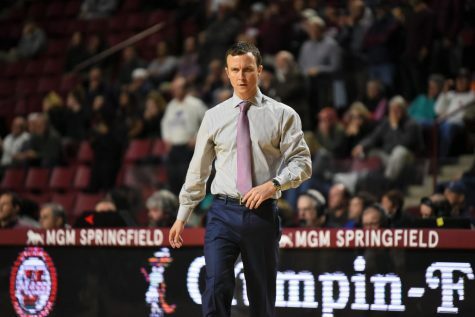 Many writers with votes in the Associated Press Top 25 poll have a decision to make regarding the Massachusetts men’s basketball team Monday morning. 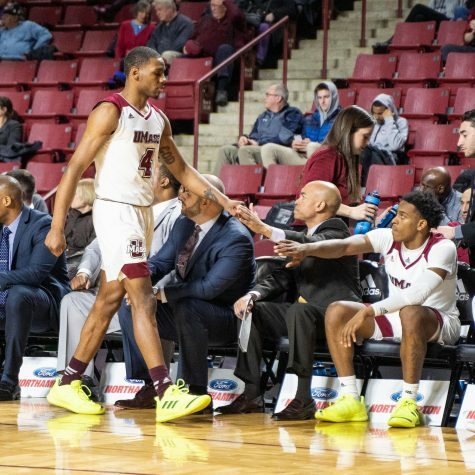 On Sunday night, in the championship game of the Charleston Classic, UMass did its best to make that decision an easy call. The Minutemen (6-0) barely defeated Clemson, 62-56, building an early lead and ultimately holding off a pesky Tigers comeback. 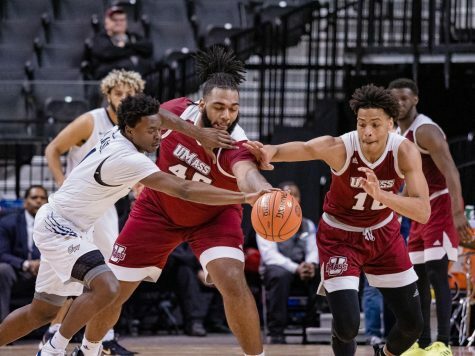 The performance punctuated a successful three games in four nights stretch for UMass, which knocked off No. 19 New Mexico and Nebraska to reach the title game. Clemson cut the deficit to 59-56 with just 56.4 seconds remaining. But a Raphiael Putney putback layup off a Chaz Williams miss bumped the lead to 61-56, allowing the Minutemen to hang on. 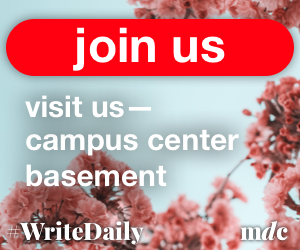 The Tigers launched a comeback in the second half squared primarily on the shoulders of forward Devin Coleman, who scored 10 points in just eight minutes of play. 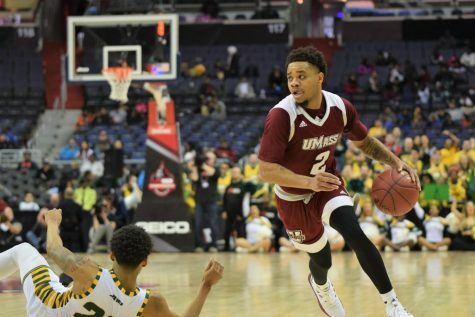 But a helter-skelter final two minutes filled with turnovers and missed shots eventually fell UMass’ way. 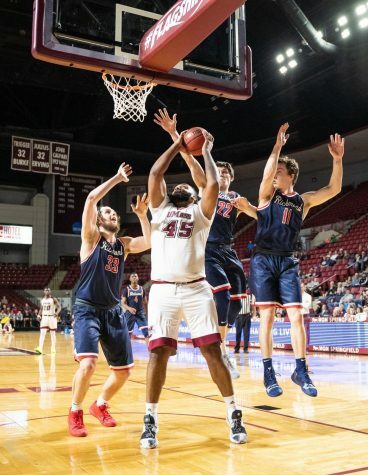 The Minutemen relied heavily on junior center Cady Lalanne, who’s off to a remarkably consistent start to the season and won Charleston Classic Most Valuable Player. Lalanne dominated in the paint, leading all scorers with 20 points and grabbing 12 rebounds on his way to his fourth double-double of the season. 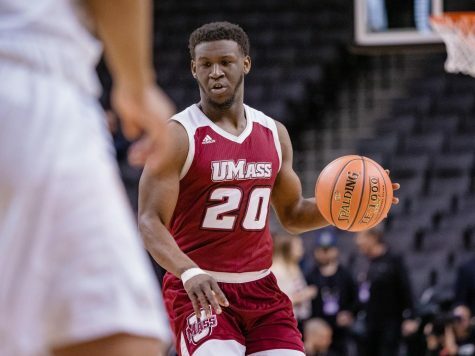 He provided a dependable low-post presence, which the Minutemen went to in bulk in the half-court offense. 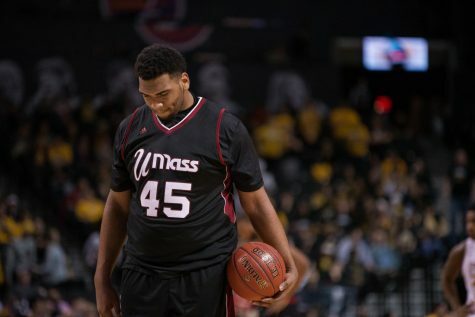 UMass won without a typical performance from Williams, who scored just four points on 1-of-12 shooting from the field. Williams struggled to get shots off around the basket and deferred to a role of facilitator, accounting for a team-high six assists. Instead, the team turned to role players such as Derrick Gordon and Putney. Gordon finished with 10 points on 5-of-8 shooting while adding five rebounds. Putney was tasked with guarding Tigers star forward K.J. McDaniels, who entered the game as Clemson’s leading scorer. McDaniels finished with 14 points, but missed 10 shots in the process. 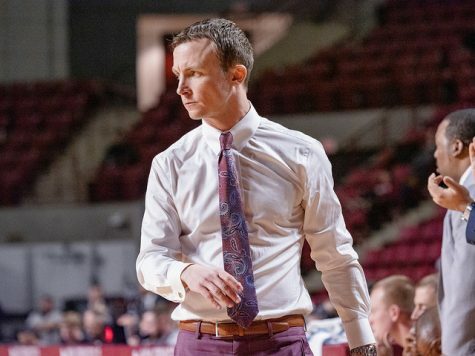 Now, conversation will turn to UMass’ fixture in the national college basketball landscape. 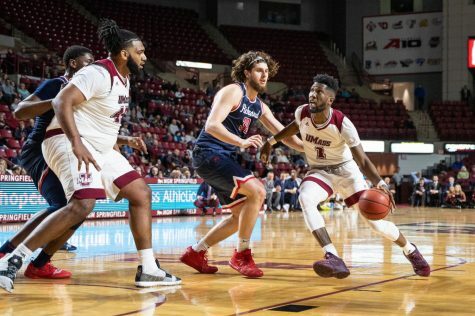 The Minutemen haven’t been nationally ranked since 1998 and have as strong a case as any to find their way back into the rankings after winning six games in a row to start the season. If the polls weren’t so corrupted with boosterism and favoritism our ranking would be higher. Notice that UMass didn’t even break the top 25 on the most corrupt poll – the coaches poll. 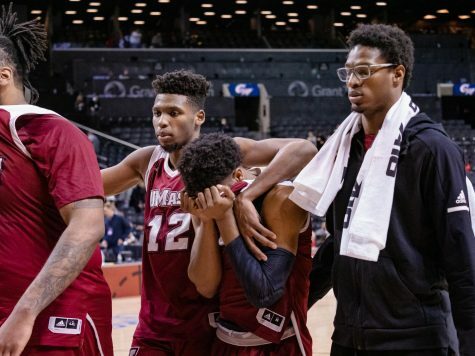 Our boys need to keep scrapping and believing to get respect. 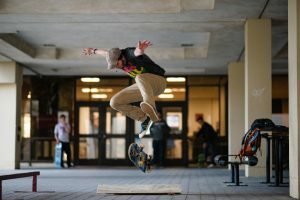 Fans need to show some loyalty and pride.